The original Teenage Mutant Ninja Turtles (TMNT) animated TV series ran from 1987-1996 in the United States. 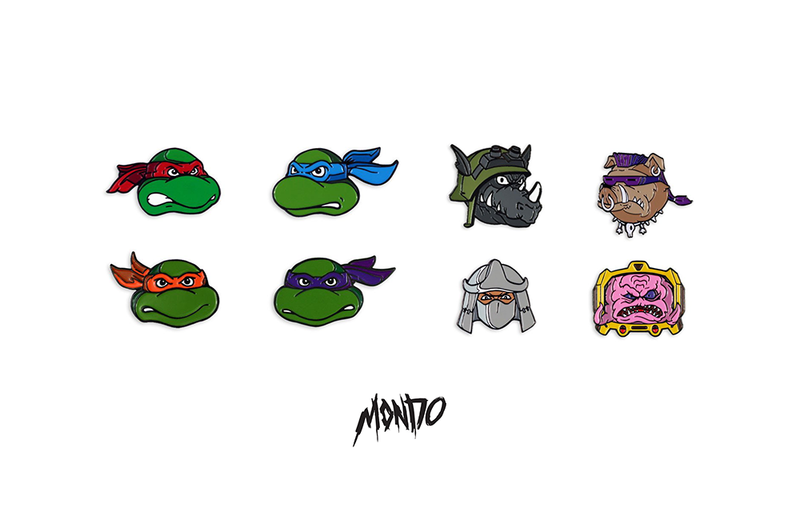 Mondo is paying homage to the iconic cartoon’s ten-year run with the release of a set of TMNT enamel pins. The pins feature all four Turtles (Donatello, Michelangelo, Raphael, and Leonardo) as well as some of their notorious rivals (Shredder, Krang, Bebop, and Rocksteady.) Pins are available for $10 USD each or in hero/villain four-packs for $35. As their name implies, Nanoblocks fill a micro-sized building brick gap in the LEGO universe.